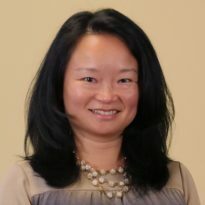 Join conference attendees for a breakfast buffet and presentation by Vivian Tseng. This presentation will consider why evidence matters to our democracy, as well as how to go about our evidence building and evidence use work in more democratic ways. Dr. Tseng will consider where we are in our country’s journey to connect research with policy and practice, and argue that the goal is not evidence-based policy but rather evidence-informed policy.